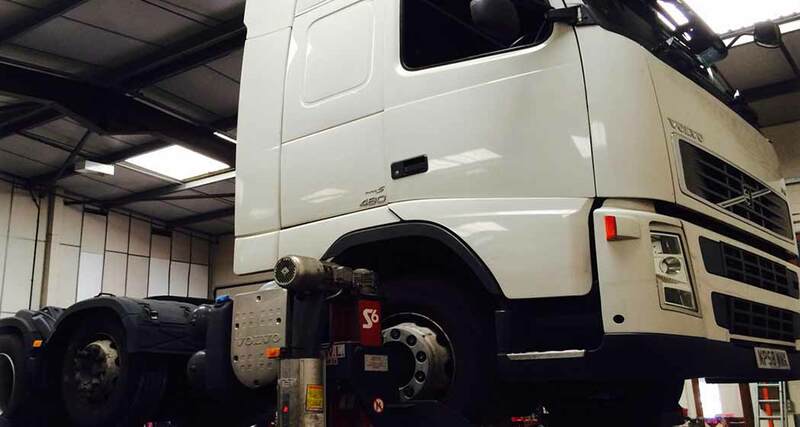 Our fully- equipped workshop is the main point for our servicing and MOT testing, fitted with 30 tonne column lifts we can inspect the largest lorries, buses and transit vans! Mobile Fleet Support Ltd provide on-site commercial truck repair for all makes of vehicles, from transit vans and buses, to 44 tonne articulated lorries. All work is carried out at customers' premises, to minimise downtime and inconvenience. We offer a 24 hour service, covering a 40 mile radius of Bedfordshire working in Milton Keynes, Hemel Hempstead, Stevenage, Bedford and the surrounding areas. 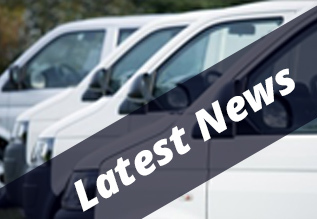 For further information regarding our commercial vehicle servicing, or additional services we offer, give us a call on 0800 311 8822, alternatively fill out our online contact form today. Contact us today for all your commercial truck maintenance, and commercial truck repair needs.